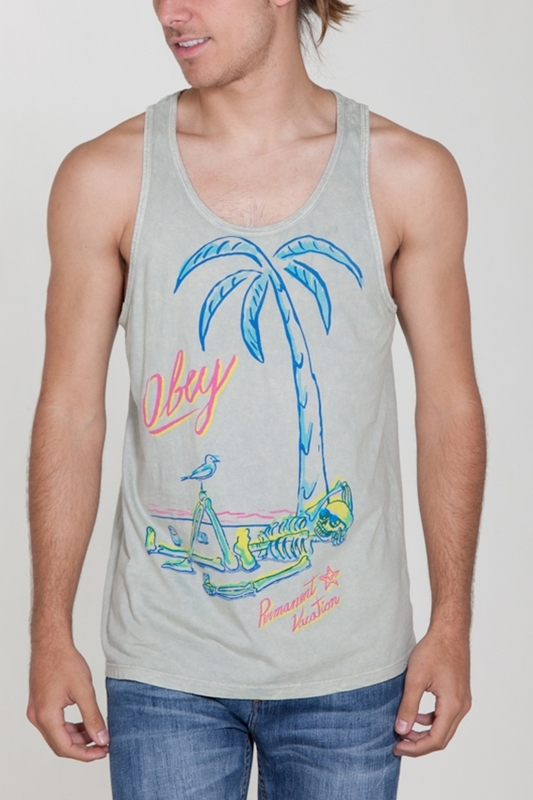 Summer is here - and tank season is still upon us. 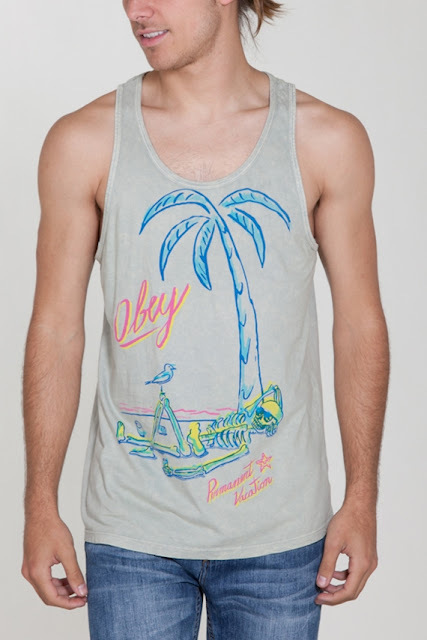 OBEY has a mean collection of tanks. Obey. Propaganda. *Big Sean voice* I Do it.